University of Rochester’s Jones Memorial Hospital was hit on Dec. 28 and left the small, rural provider operating under standard downtime procedures. 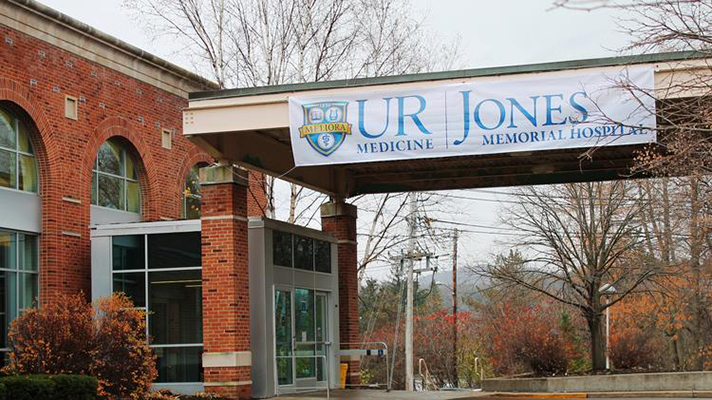 Wellsville, New York-based University of Rochester’s Jones Memorial Hospital has been offline since Dec. 28, and is just now in the final stages of restoring its system. Although Jones Memorial is part of the University of Rochester health system, it’s the only site affected by the attack. While the notice did not specify the type of cyberattack, the outage is impacting a limited number of information systems. The rural hospital announced Wednesday that it expects standard operations will resume in the next few days. The hospital IT team has been working with the IT teams from the University of Rochester, Noyes and St. James hospitals, along with Meditech, its EHR vendor. Jones Memorial providers have been working with the IT team on system checks before full operating status is resumed. Jones Memorial has been using standard downtime operations, for which officials said its team regularly trains and prepares. This includes manually entering patient data and requesting all patients to bring insurance cards, complete medication lists and any available medical history to their visits. No medical or financial data was compromised during the attack, according to officials. Both law enforcement and the New York State Department of Health and Human Services have been in contact with the hospital since downtime measures began.